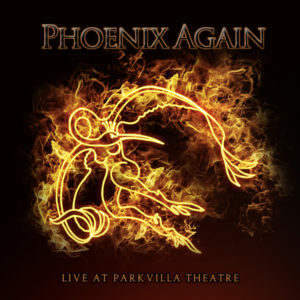 They have been months of hard work in the Phoenix Studio and, before releasing their forth studio album (up to come in early 2019), Phoenix Again are proud to present their third double live album: Live at Parkvilla Theatre. The album is going to be released on 30th November 2018. More than 2 hours of music recorded during the concert that took place on 13th April 2018 in the beautiful theatre locate in Alphen aan Den Rijn (NL). A very special thank goes to Hans, Lenne and to the entire staff of Serious Music Aphen that made all this possible. The album will be available for only digital download at phoenixagain.bandcamp.com. 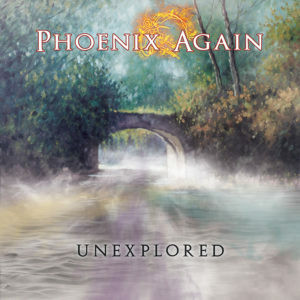 Phoenix Again proudly announce the official releasing of the latest album: Unexplored. Recorded at the Phoenix Studio and produced by Black Widow Records, the release will be available in two formats: digital edition and single disc edition. 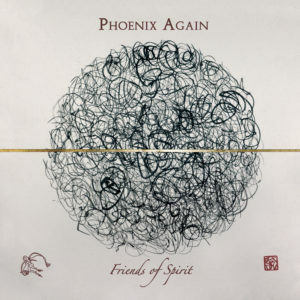 Phoenix Again would like to thank everyone who’ll support their music. For any question, remark or suggestion, please email us by using the contact form of our website! Phoenix Again are proud to announce that their latest album, Unexplored (produced by Phoenix Again and Black Widow Records), will be release on May 6th 2017. 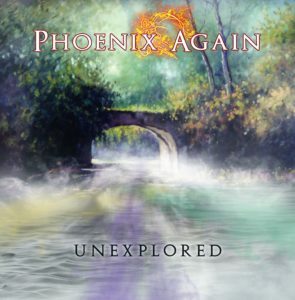 From today until the releasing date, all the fans who want to pre-order the single disc edition of Unexplored can do the reservation on Phoenix Again official Bandcamp profile: the items will be available for the shipment from monday May 8th. 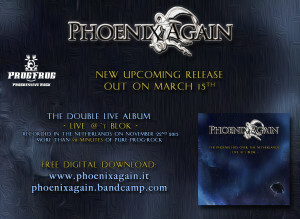 Phoenix Again are proud to announce that, always on the Bandcamp profile, the free and complete streaming of the first track of the new album, That Day Will Come, will be available from today. Phoenix Again are proud to inaugurate their collaboration with BLACK WIDOW RECORDS by unveiling the front cover of their new upcoming album: “Unexplored“. 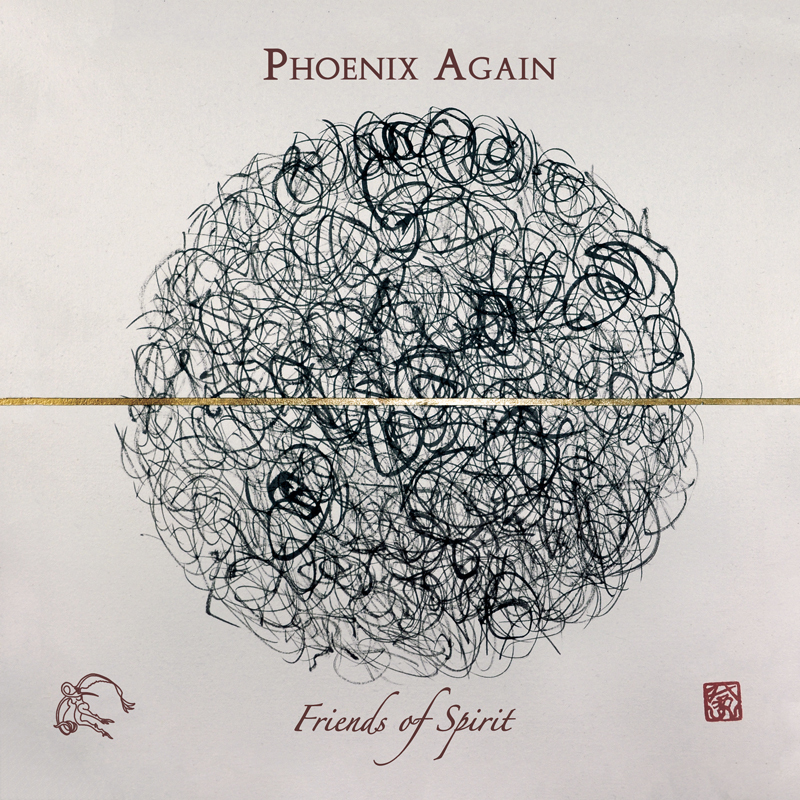 Many surprises in the album and something new in the Phoenix style! The album will also include THE BRIDGE OF GEESE, the first single we created for the compilation “Decameron Part III”. Donato Guzzo is meant to be a unicum in building musical instruments and he offers competence, kindness and passion which he combines to the top quality of his production. The best thing you can get from this great producer is top quality at a low price! Phoenix Again are proud to comunicate that their brandnew double live album The Phoenix Flies Over the Netherlands – Live @ ‘t Blok – will be released on March 15th. 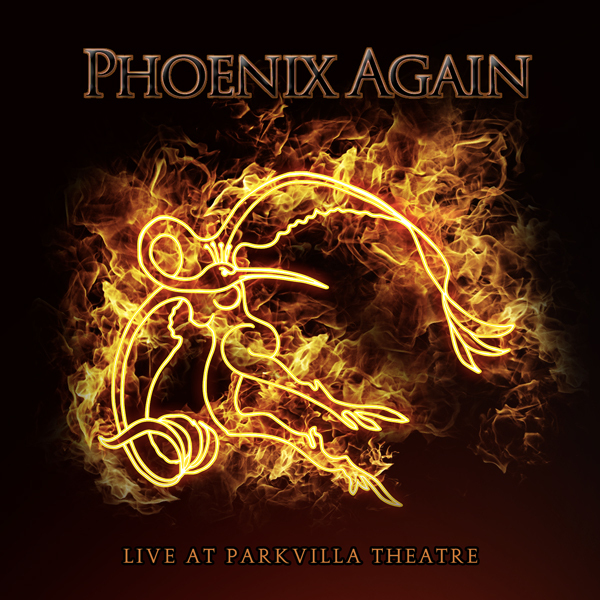 The 14 tracks of the album were recorded during the live show at ‘t Blok venue (Nieuwerkerk a/D Ijssel) on November 22nd 2015 and were mixed by Phoenix Again and Emilio Rossi at the Phoenix Studio. The gig was possible thanks to the friends of ProgFrog Nieuwerkerk. The double live album will be soon available for a COMPLETELY FREE DIGITAL DOWNLOAD in the official stores of the band: Bandcamp and Online Store. 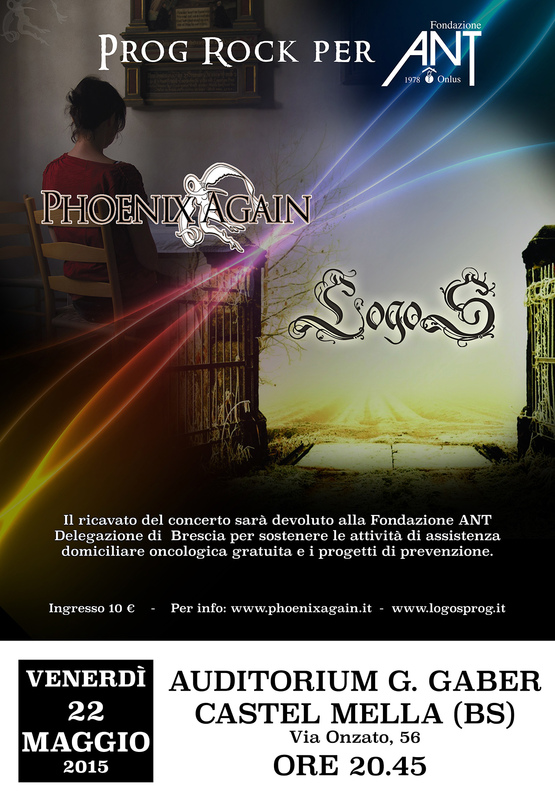 Two of the most important bands of the New Wave of the Italian Progressive-Rock, Phoenix Again and Logos, will play together on may 22nd 2015 during a live event in favor of Fondazione ANT, engaged in free assistance to cancer patients since 1978. 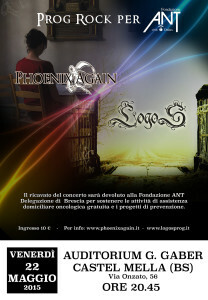 The entire profit of the concert will be donated to the charitable foundation.